It’s an exciting time to be drinking cider. The market is booming with ciders of every style, flavor and personality and is gaining more fans by the day. And just like its cousins beer and wine, cider goes well with food, too, thanks to its malic acid backbone, tannins and occasional sweetness. There are many different strategies and philosophies when it comes to food and beverage pairing. Great cider, like great food, is about balance. The delicate side of cider is among its biggest strengths when matching it on a menu. 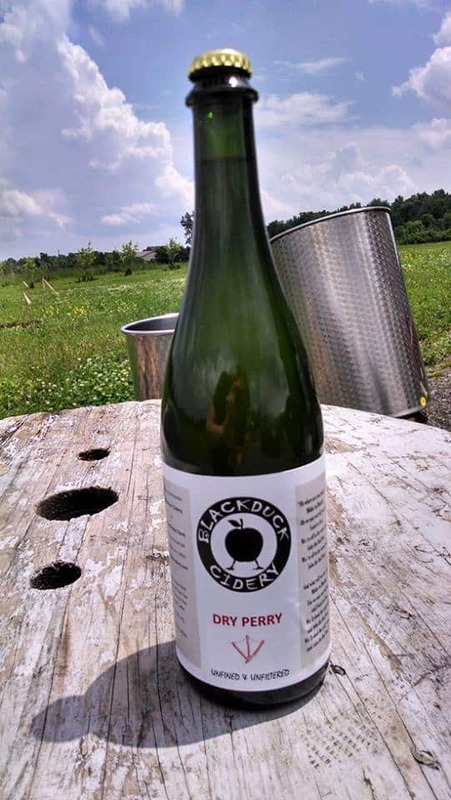 For example, Blackduck Cidery’s perry, made from mostly English perry pears, has a distinctive celery root or parsnip quality, and as a result goes great with those foods. It also has a lot of viscosity and texture, which matches nicely with the weight of root vegetables—especially when roasted to bring out their natural sweetness. The subtle sweetness of the celery root or parsnip also match the cider’s sorbitol sweetness. Sorbitol is an unfermentable sugar alcohol, often found in sugar-free candy, that imparts a roundness to many perry ciders, especially those made with English perry varieties. Ciders rich in bittersweets (for example, a French cider such as Cyril Zangs) pair well with Szechuan or other Chinese cuisines because of the delicate balance between sweetness, bitterness, acid and spice. 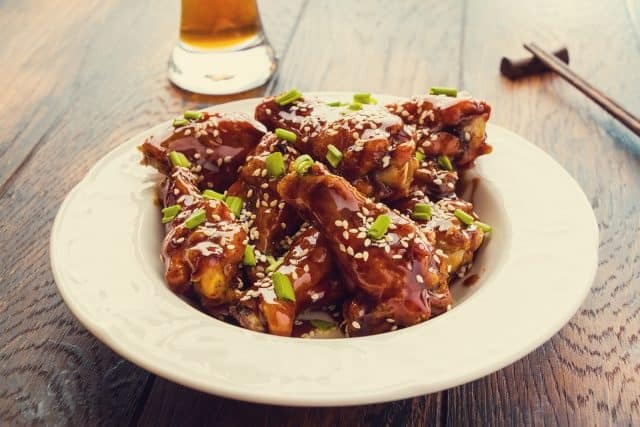 Hoppy beers or tannic or acidic wines can throw these dishes out of balance, whereas the savory, roasted flavors of a Brittany cider enhance the flavors of red double-cooked pork, smoked tea duck or hot pot. The flavors intersect in an unusual but exciting way. Traditional Spanish “sidra” (“cider”) houses have been aware of this intersection for years and serve ciders with meals such as grilled steaks, salt cod and salt cod omelets. Serving heavy, rich dishes with fresh, bright cider cuts through the meal’s weight with an acidic lift. This is in contrast to the mainstream “steakhouse” image of hearty red wines paired with large cuts of beef. Sidra, in contrast, brings a new levity to the meal, keeping the diner hungry for more. 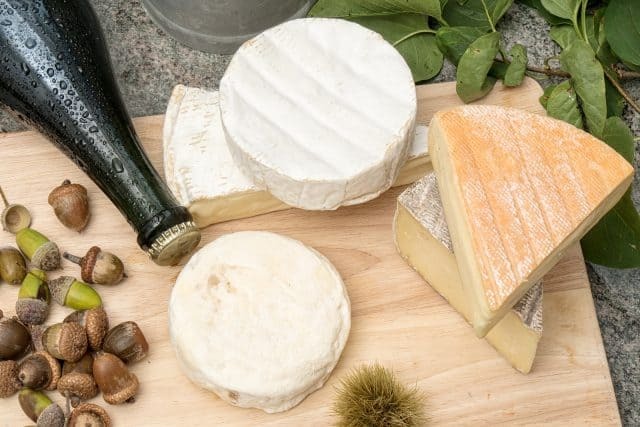 In spring and summer, farmers’ markets begin are bursting with alliums, mustards, asparagus and other earthy vegetables, which can oftentimes be a challenge to pair with wines because of their intense but delicate herbal aroma and flavors. Take asparagus, for example. Sauvignon Blanc is the classic wine pairing for asparagus because of the shared grassy, sweet herbal flavors. But a cider like Eve’s Cidery’s Northern Spy would pair well with asparagus because it shares the same light, high-toned herbal aromas while being airy and fresh on the palate. Cider allows the plate to shine rather than compete with it. 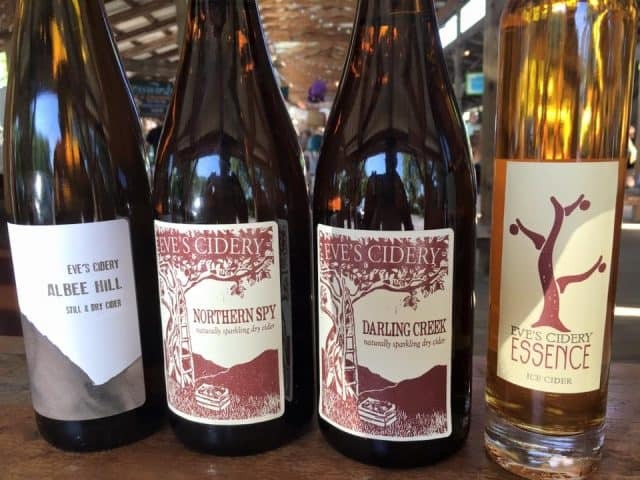 If you’re firing up the grill, ciders like Eden Specialty Cider’s Semi Dry or Good Life Cider’s Cazenovia are rich ciders with enough weight, tannins and acid to hold up to the strong flavors of Eastern North Carolina-style BBQ, while also possessing enough sweetness to hold up to sweet Kansas City style cookout. As a bonus, these ciders are significantly lower in alcohol, making them refreshing and delicious choices that won’t knock you out. Many barbecue styles maintain balance by weighing fat and weight with acid, sugar and spice. Cider can toe that balance, being refreshing without being lost. Normally like a little wine with your cheese? Switch to a lower-alcohol cider to really enhance the cheese’s true flavor. If you’re a fan of pungent cheeses, you might be used to washing them down with a barley wine or port, but an English cider such as Oliver’s Herefordshire Perry or Hecks Vintage Cider can really hold its own next to funky cheeses, thanks to its rich tannins and low acid. 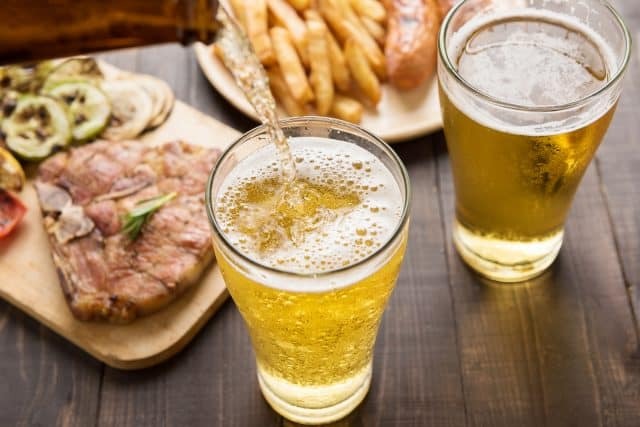 Cider’s versatility at the table cannot be underestimated, and as it continues to bridge the gap between wine and beer, it can elevate those foods that have also fallen behind. With that in mind, be sure to leave a place for cider at your table!